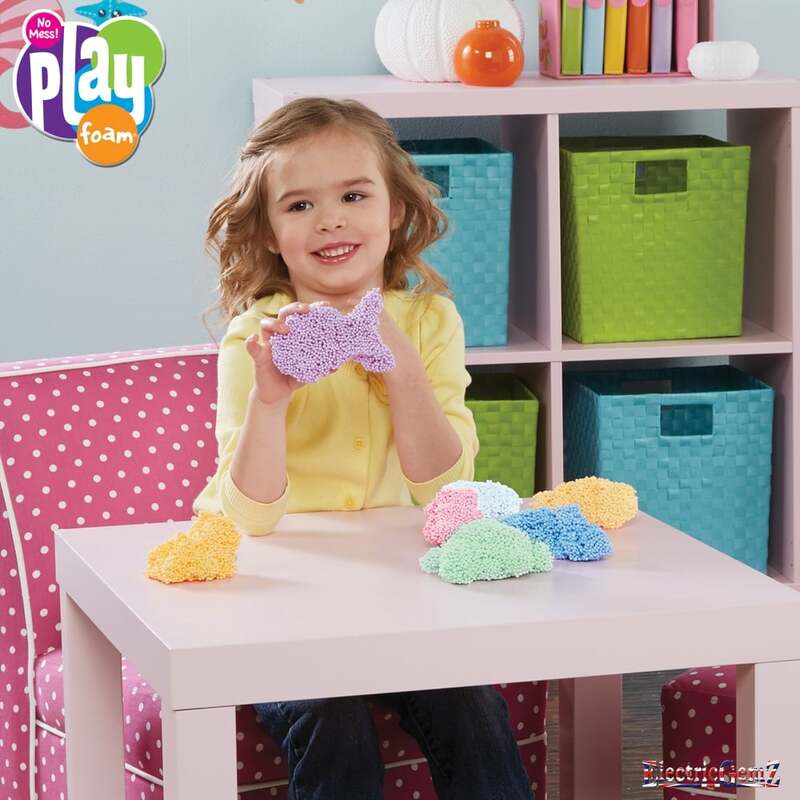 Playfoam never dries out, so children can create, shape, then squash it down and start again. 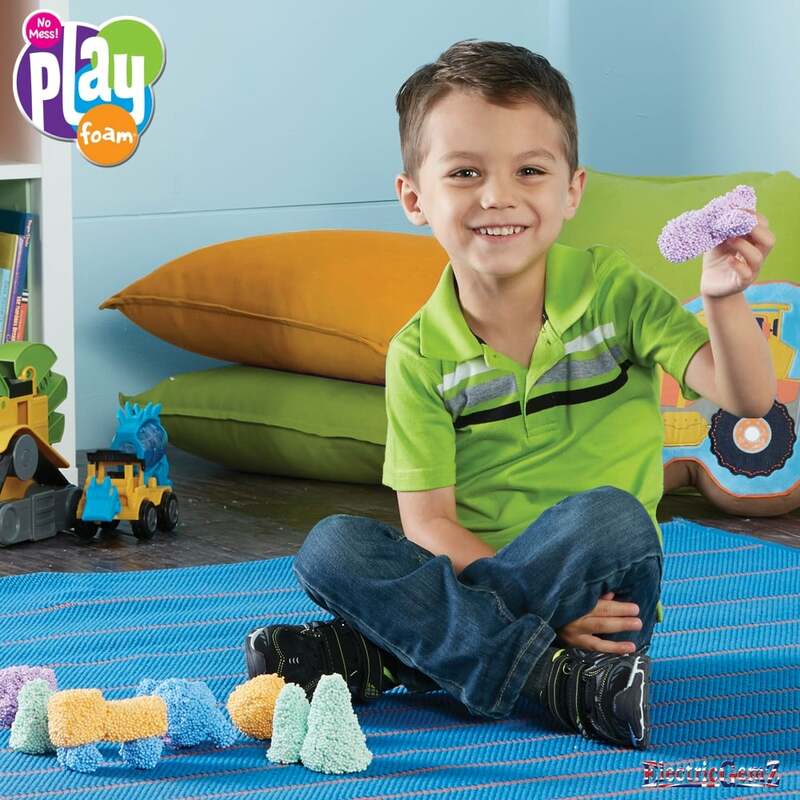 Suitable for ages 3+, there's no preparation with Playfoam, and thanks to its non-stick formula, no cleaning up. 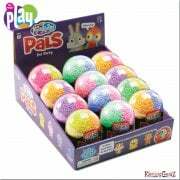 This pack contains 8 vibrant colours in pods.